Samuel Alonzo Dodge is a PhD Candidate and former Dean’s Fellow at Lehigh University. He received his MA from the University of Massachusetts, Amherst, where he received the History Department’s Caldwell Prize, and his BA from Brigham Young University. He has expertise in the fields of American Colonial, Latin America, British Empire, and American Religious history. 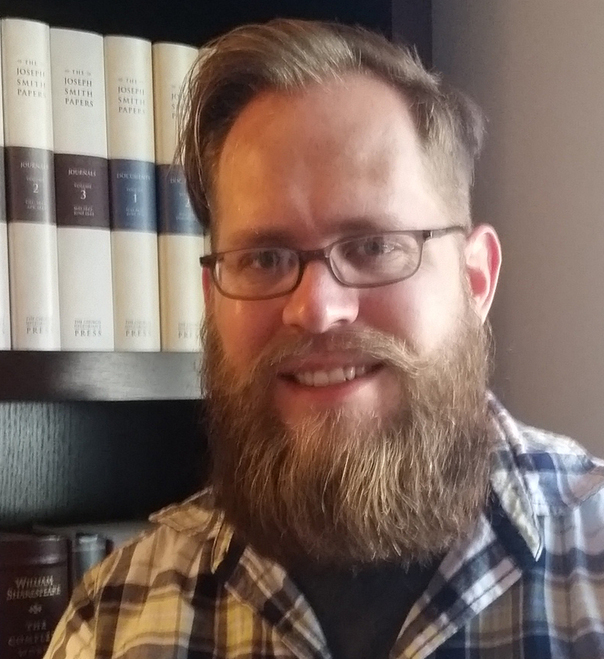 His current dissertation, “Disturbing the Good Order: The Negotiation of Religious Liberty in the Early American Republic” explores how public political discourse shaped competing notions of religious liberty from the Revolution up through the War of 1812. He has published work in the Journal of Mormon History, Methodist History, and interned for The Joseph Smith Papers. He is the coeditor, with Dr. Steven C. Harper, of the historical anthology Exploring the First Vision. He has developed and taught courses at Salt Lake Community College and the College of Staten Island. Samuel currently lives in Allentown, Pennsylvania, with his wife, Cecily, and their children Hyrum and Clara.